The last thing on the mind of a college student from North Carolina was what happened to her just a few days ago. When she was coming home, she soon realized that she was not alone in her property. 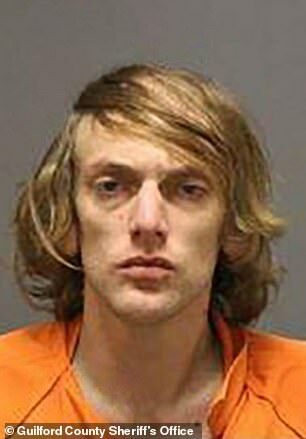 The young student, whose name was revealed only as Maddie, came home from studying at the University of North Carolina when she found a strange man in her room. However, the man was not doing anything she would have expected. He was not threatening. He was not there to hurt her. Instead, she caught him rifling through her closet where he was putting on her clothing. When she stepped into her room, the strange man checked his reflection in the mirror and then asked Maddie if she could give him a hug. 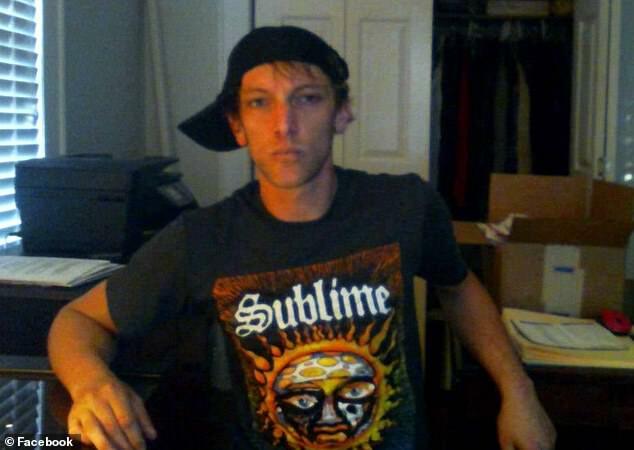 Maddie found 30-year-old Andrew Swafford wearing her socks and shoes as he held a bag of her clothes. She said that before she caught Swafford in the act of stealing her clothes, she thought some articles of clothing had gone missing. But she chalked that up to just forgetful college-aged woes. However, this Sunday she caught Swafford red-handed wearing her women’s clothing. 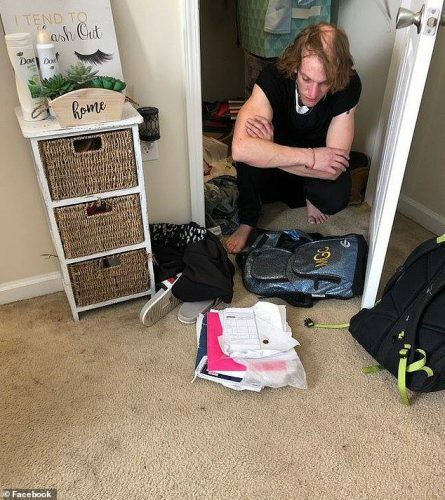 Maddie found Swafford wearing her clothes when she returned to her UNC Greensboro apartment complex, which was located at the Summit at the Edge Apartments. Swafford was in need of a friend because he asked her for a hug and nothing else. “I’ve been having pieces of clothes go missing, like shirts and pants,” Maddie told Fox 8. “We always joke that there’s a ghost in here because I’ve been missing clothes since I’ve been living here. I just hear rattling in my closet. It sounded like a raccoon in my closet,” Maddie said. Maddie was horrified that someone was in her room. So she called out to the intruder before proceeding any further. What happened next would stick with Maddie for the rest of her life because it was utterly bizarre. Maddie spent about ten minutes with Swafford. When her boyfriend arrived, the intruder fled the building. 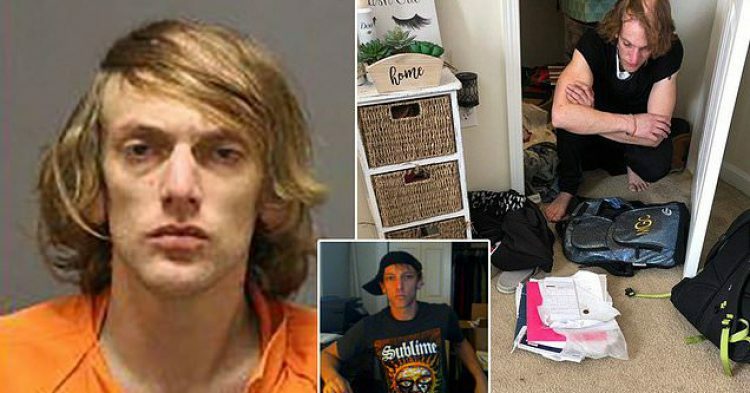 “She apparently came home around her lunch break, heard a noise in her closet and found him in there,” Greensboro Police spokesman Glenn said. The police are holding Swafford on $26,600 bail despite his crime being nonviolent. He remains in custody not having that much money to post bond. What do you make of this intruder’s strange behavior?